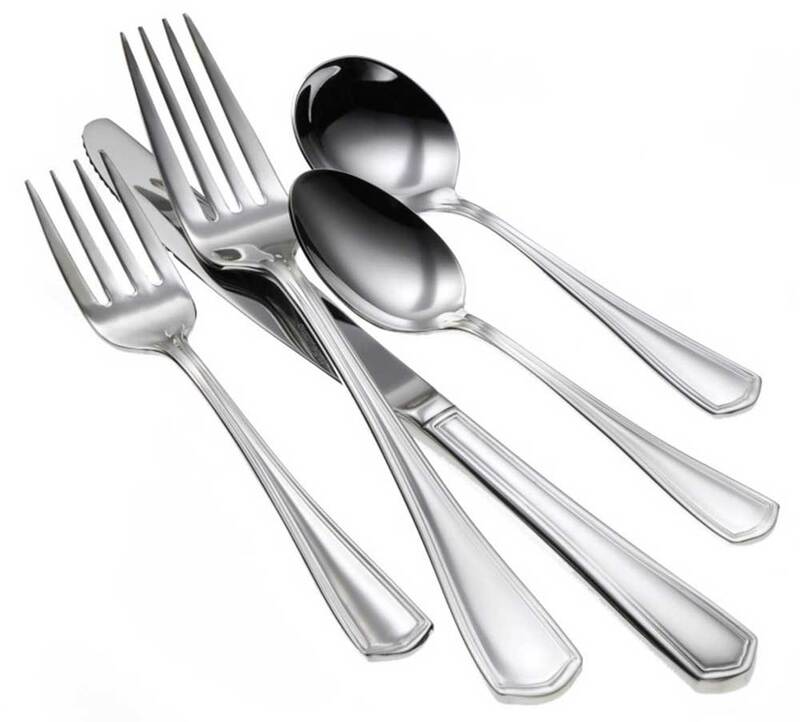 A timeless classic, Oneida Eton silverplate flatware pattern goes with virtually any dinnerware. The fluted border and beveled end of the Oneida Eton pattern brings a simple beauty to your tabletop. This silverplated pattern is as understated as it is impressive and offers an array of pieces. Long lasting durability.